In logistics services, there are several issues you should take into account. On this page, we will gladly inform you about important matters with regard to VAT and Intrastat declarations & Export documents. In logistics services, the place of service rules are very important, especially if there is storage as well. In the case of services relating to goods that are originally coming from outside the EU, or that are exported to other countries, there is often a zero rate / exemption with deduction applicable. Think of obligations regarding invoicing and reporting. Based on the place of service, the applicable rate must be determined in the country where the service is supposed to be performed. The application of a zero rate in the Member State where the service is considered to be performed, has consequences for the VAT reporting. Should you deliver goods within the European Union (EU) you will often also face Intrastat obligations. With the advent of free trade within the EU, Intrastat is being introduced. A statistical requirement by which organization's declare to the local statistical bureaus how much they are 'exporting & importing' within the EU. Every country knows its own thresholds and deadlines. Please ensure your Intrastat declarations are well managed as errors in this process may cause authorities to perform an audit. Not just covering Intrastat but often combined with your VAT processes. In logistics services, you often have to deal with many different situations. You ensure, among other things, that the physical transaction is transported from A to B. 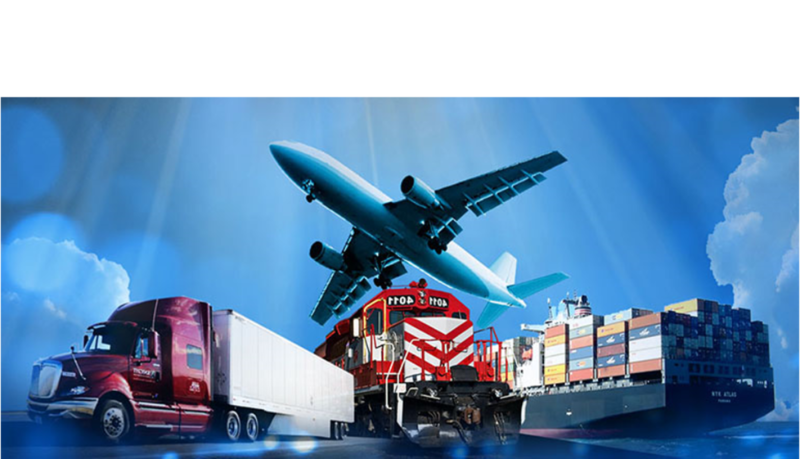 Many logistics service providers often provide an all-in service whereby they also arrange the papers required for exporting the goods, in addition to the transportation. It is important to know exactly which products you are transporting and that the corresponding commodity codes are correct. If you send the goods by road transport or ocean freight, you have a margin in time. In case of air frieght, however, time is limited and a scarce commodity. As soon as your documentation is not in order, you risk that goods are stored at an airport for days before the goods will be cleared. Obviously, you want to avoid this kind of risks. Our experts are specialized in this export documentation process and can help you making yours a controlled, carefree and global process within your supply chain! Our team of specialists will assist you in meeting your obligations and ensure that the laws and rules are no barrier to your global trade. Compliance in Control.